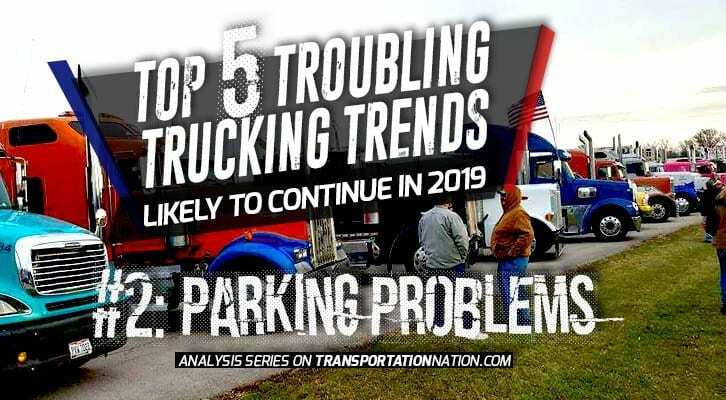 Milford, Connecticut – According to a recent survey, 85% of truckers say finding parking is the #1 cause of stress while on the job. 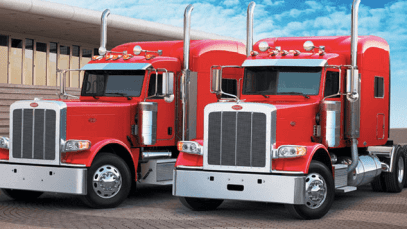 Contributing to that stress is the fact that more and more cities and municipalities are taking serious action against unwanted big rig parking. 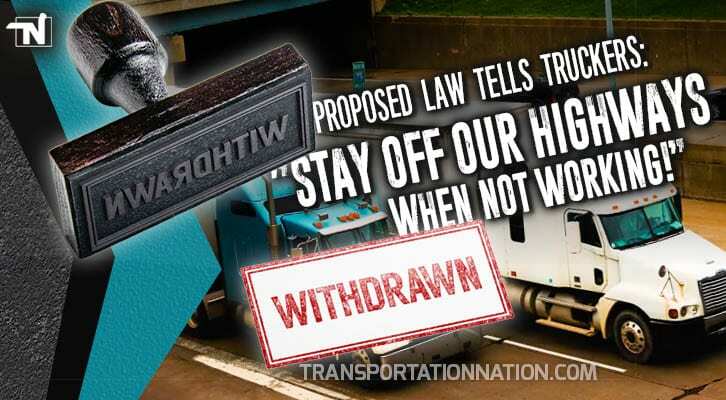 Milford, Connecticut is the most recent to do so when it amended an existing ordinance at a meeting Oct. 1 which bans the long-term parking of trailers, semi-truck trailers, boats, campers and other vehicles on city streets or rights-of-way. 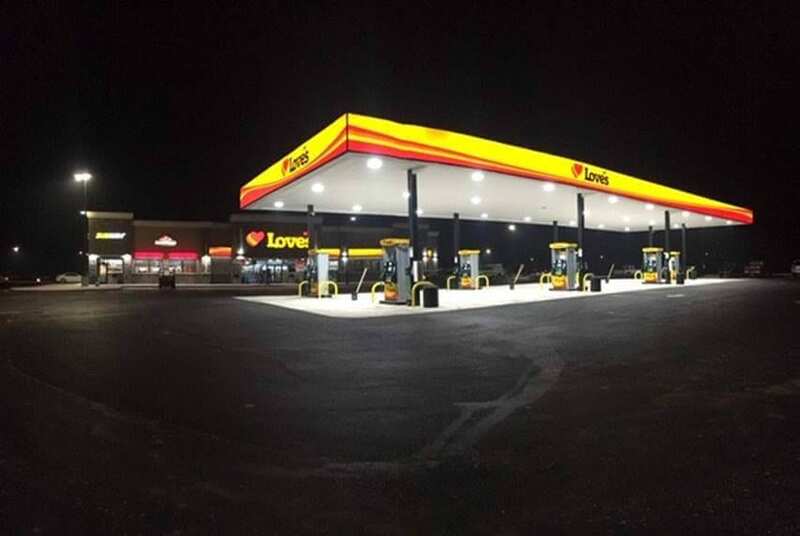 In the summer, Alderman Frank Smith began looking into strengthening an already existing ordinance which banned long-term parking of boats, jet skis, campers and other vehicles, but not trucks. 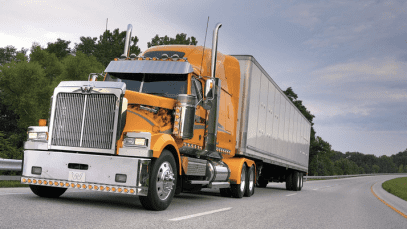 The new ordinance defines commercial trucks as any vehicle requiring a commercial driver’s license, or any vehicle weighing more than 10,000 pounds or having two rear axles or more and a capacity of more than one ton or measuring more than 21 feet long or eight feet high. 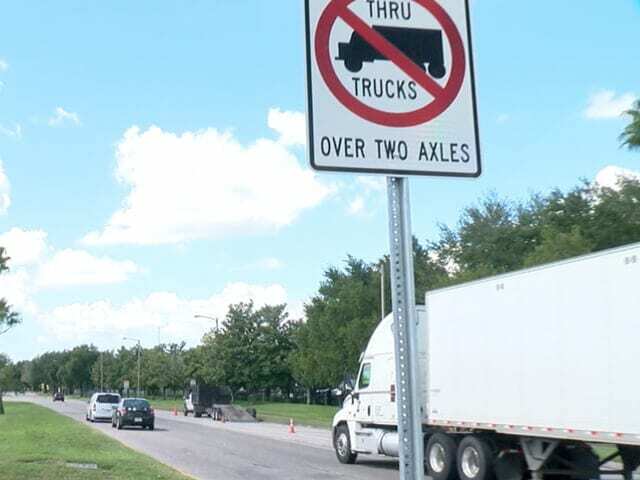 Alderman Smith said the ordinance is not intended to be punitive to truckers, but rather to make sure city streets are not utilized as parking lots for commercial vehicles. 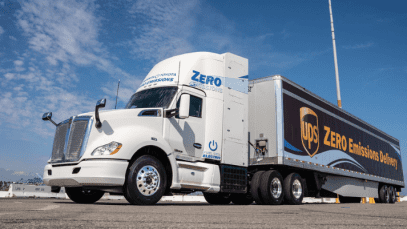 “The purpose is not to restrict normal commercial activity, rather to address the issue of commercial vehicles being parking perpetually on city streets for long periods of time,” Smith told the Milford Mirror. The issue for Alderman Ray Vitali is enforcement. 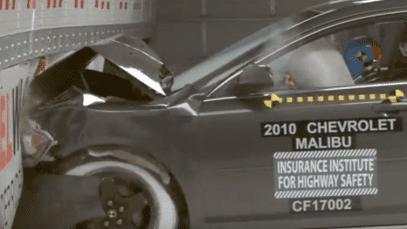 “If we’re going to have something, it has to be enforced,” Vitali said in the Mirror’s report. 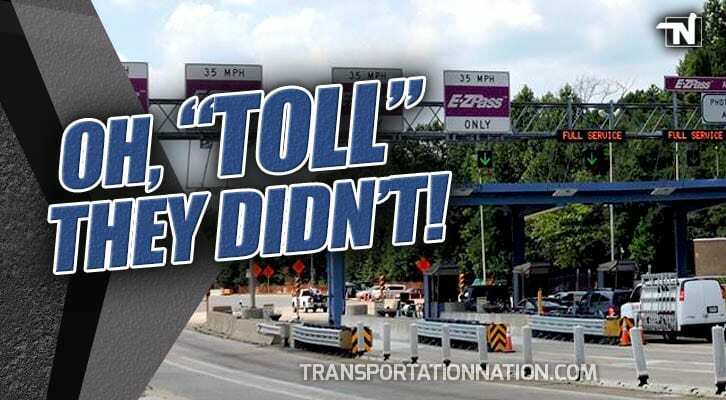 Violators will be assessed an $85 fine. 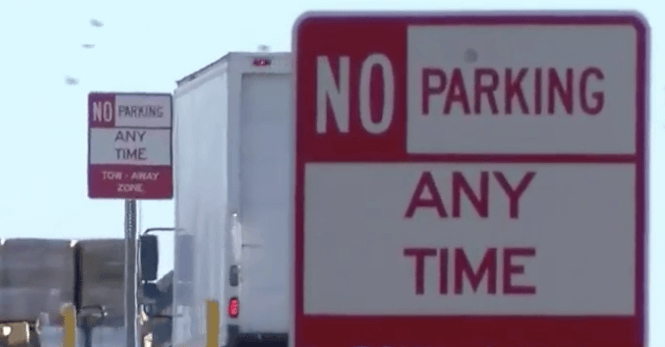 Milford, Connecticut is one of an increasing number of cities seeing a surge in “unwanted” commercial truck parking. 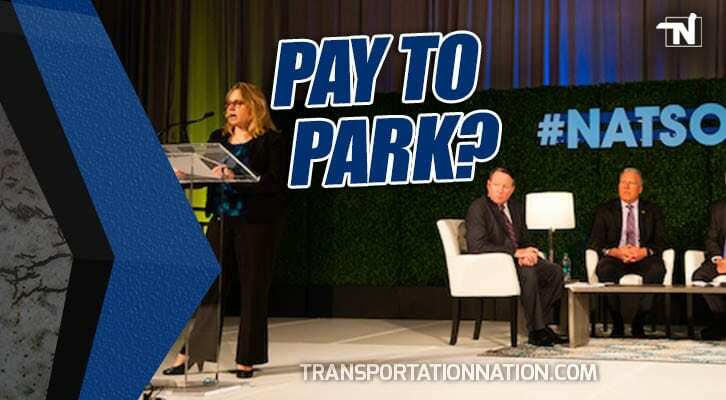 Transportation Nation Network has reported on numerous cities, big and small, in the last few months looking to crack down on commercial truck parking like Las Vegas, Nevada, Rocky Mount, North Carolina, and Midland, Texas. 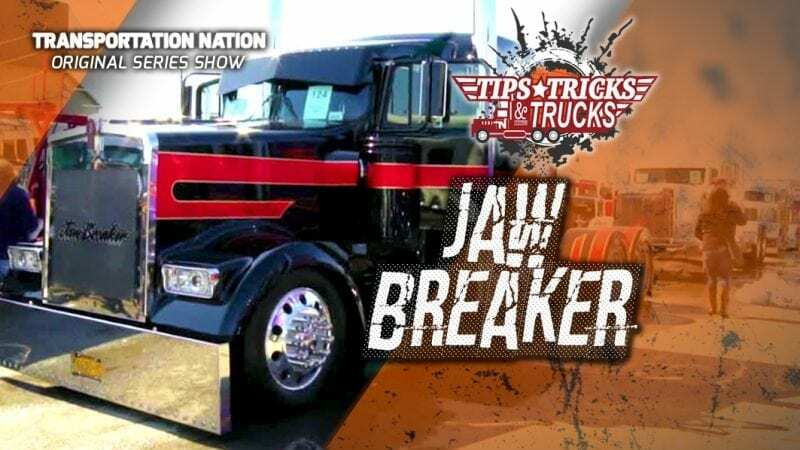 Truckers are also confronting towing and security company sharks looking to cash in on the growing problem. 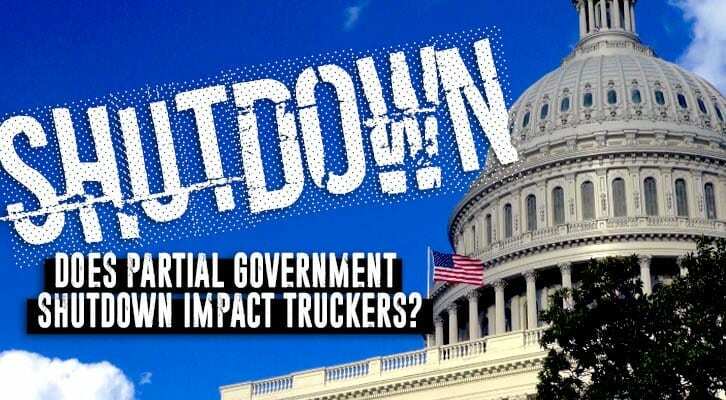 Just in the last couple of months Transportation Nation Network has reported on numerous instances of truckers being fined as much as $3,600 for parking illegally and having their trucks booted until the fine is paid. 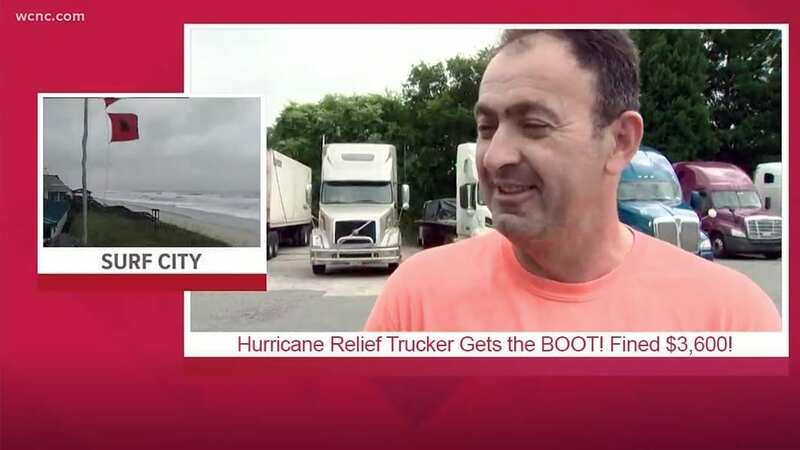 One towing company in Florida went so far as to boot a trucker’s truck while he was delivering hurricane relief supplies during Hurricane Florence. 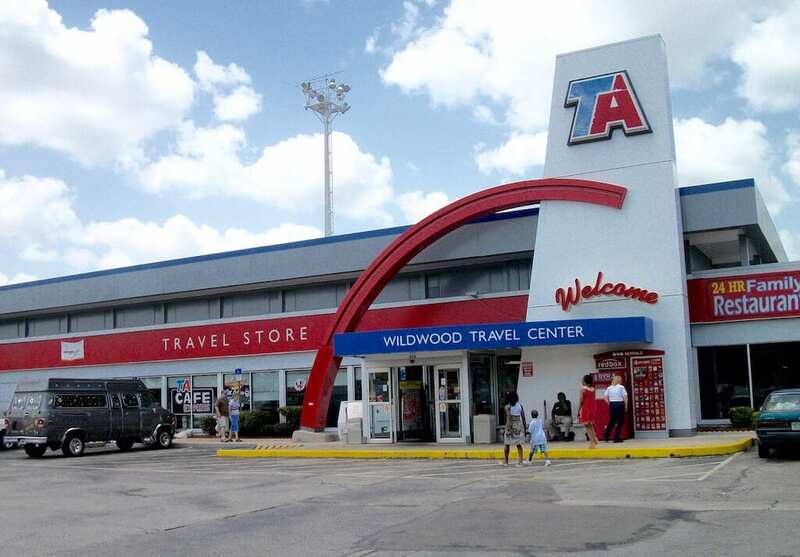 Truck stop chains are also cashing in by offering more paid parking to paying customers. 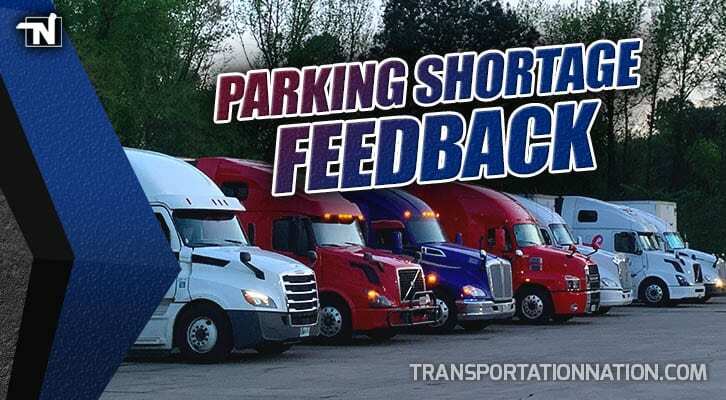 This continues to be a source of frustration for many independent truckers who don’t have the buying power of mid to large sized carriers to be able to negotiate favorable agreements to secure safe and affordable parking. 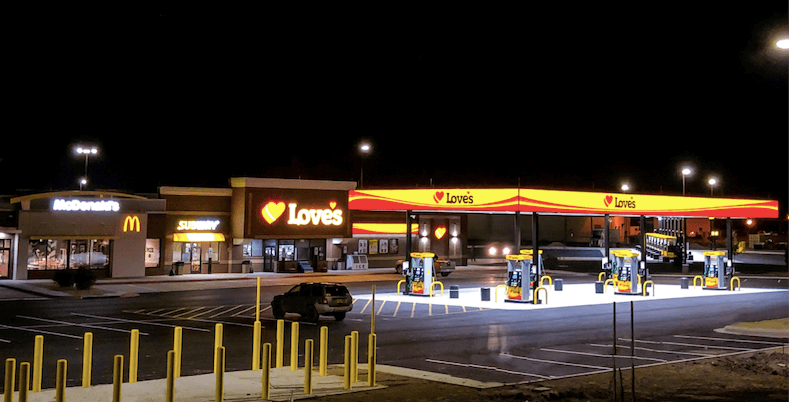 Truck stops are getting more creative in their offerings and see the future of paid parking to be a profitable one. 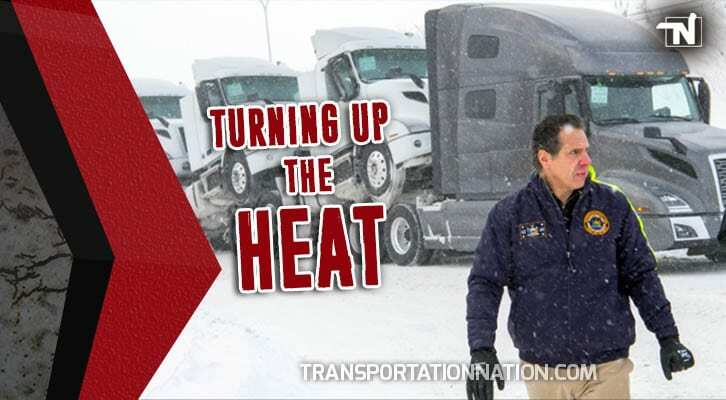 REAL TRUCKERS. REAL ISSUES. REAL DEBATE. 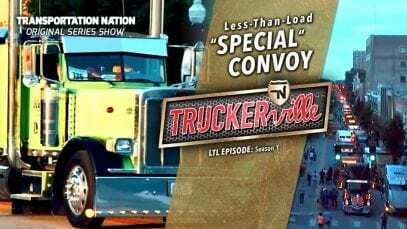 WATCH the truckers of “The Driver’s Lounge” debate how to fix the parking shortage in this great 15-minute episode, PARK IT! 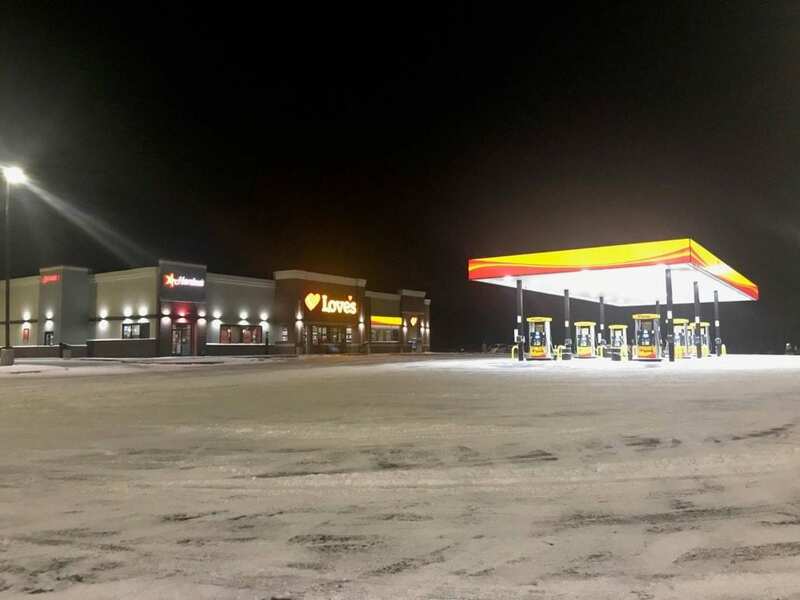 Is The Parking Shortage Worsening? 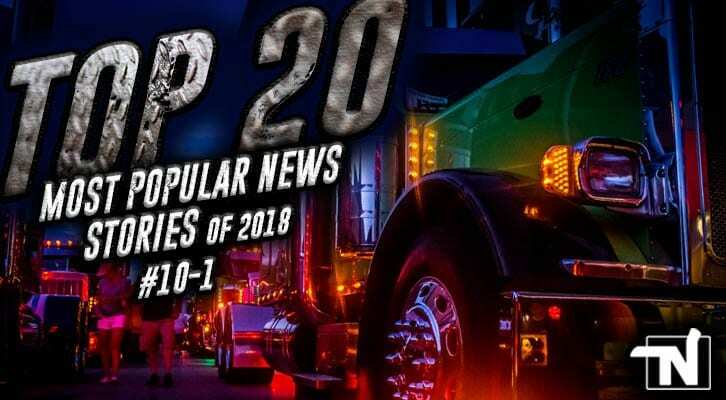 Another recent study found that 80% of truckers believe the implementation of ELDs has exacerbated the already growing lack of parking at truck stops and rest areas. 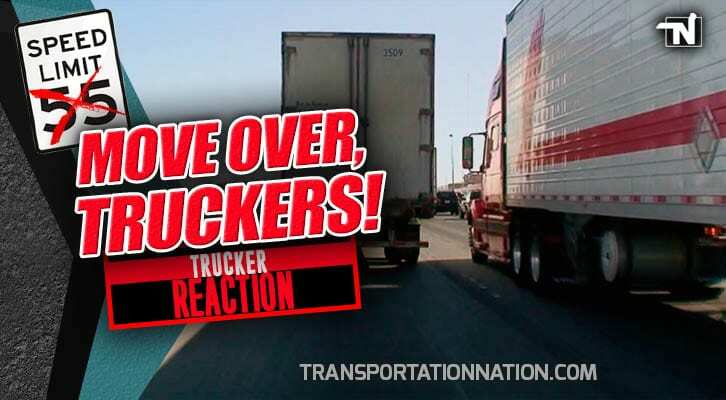 To make matters worse, truckers are often not provided enough safe parking at shipping/receiving yards, if at all. 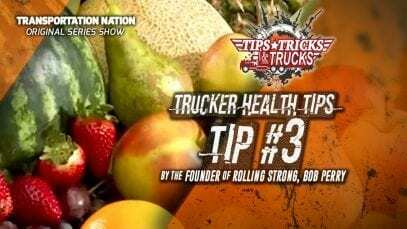 Truckers are having to make decisions not just about their livelihoods, but their physical well-being. 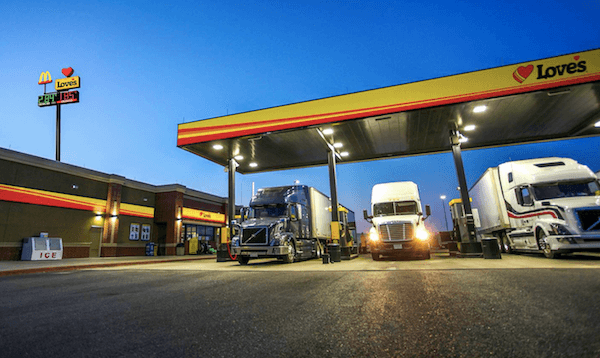 Parking in dark, remote areas to avoid being noticed can lead to tragic results as truckers are increasingly being robbed and beaten. 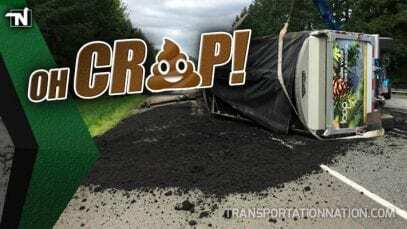 Combine all these factors with the overall degradation of U.S. infrastructure in the last 30 years and you have a continued recipe for madness. 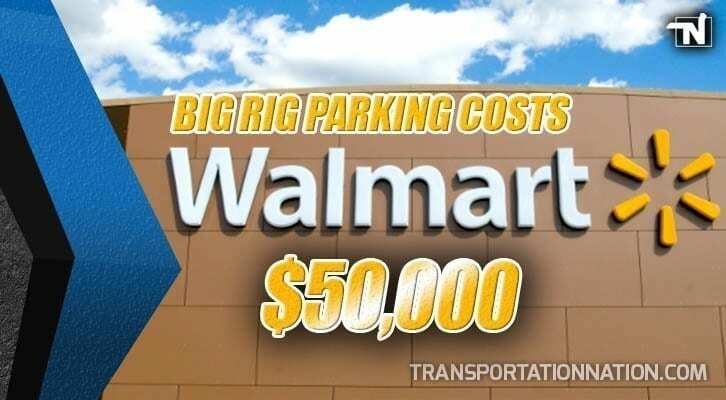 How do you think the parking shortage should be solved? Give us your thoughts in the comments section below! 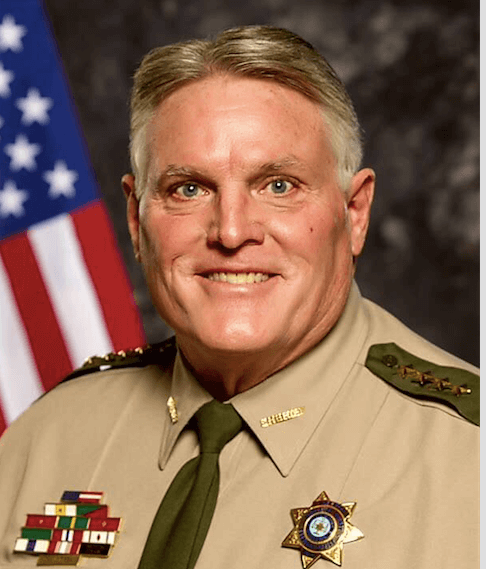 County Sheriff Says What About New Law Targeting Truck Drivers? !